Orange; it is a strong, warm and dynamic color. 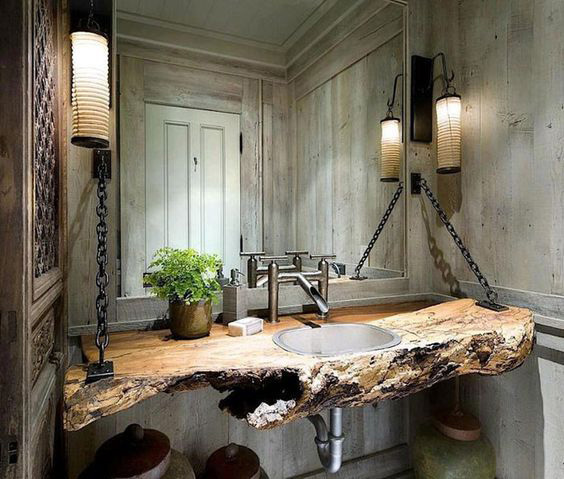 Therefore, it attract attention in every environment that is used. In house decoration, most people are afraid to use orange color. 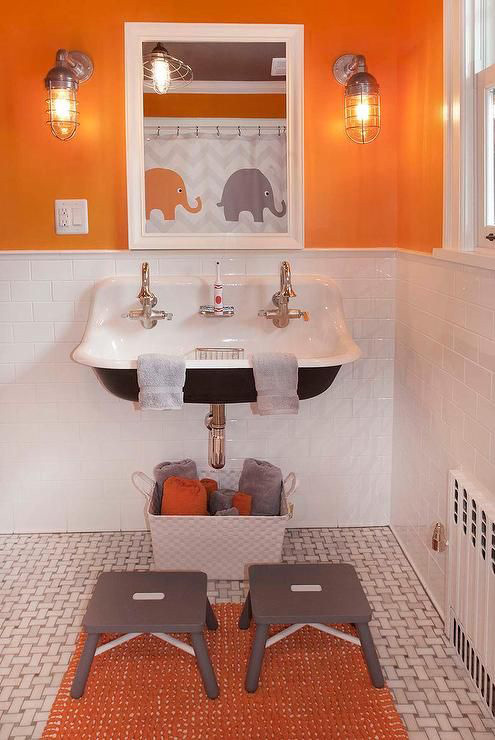 If you think that way; be prepared to change your mind with the orange bathroom decorations we choose for you! We all love the brave colors. But as we say, when it comes to home decor, we hesitate to use vibrant and ambitious colors. Let’s get some nostalgia and go back to retro decor and create an energetic bathroom decoration. 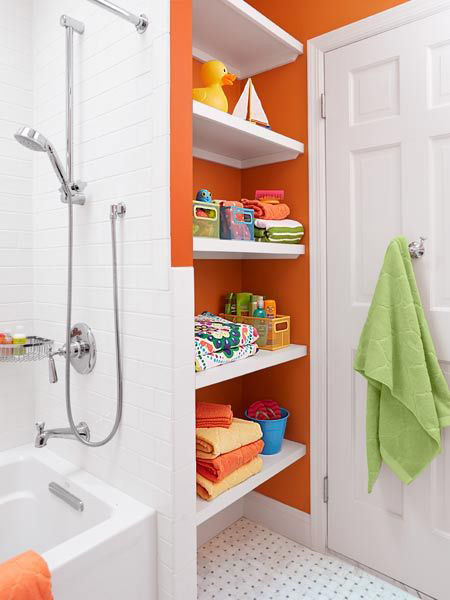 Bathrooms are very suitable for use in brave and vibrant colors. 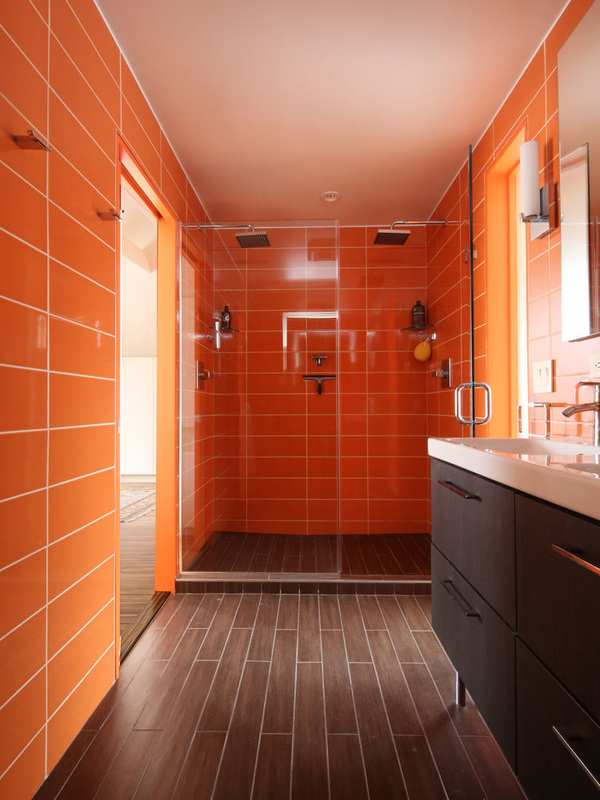 You can usually distribute the cold and dark atmosphere of the bathroom using a vibrant color like orange. 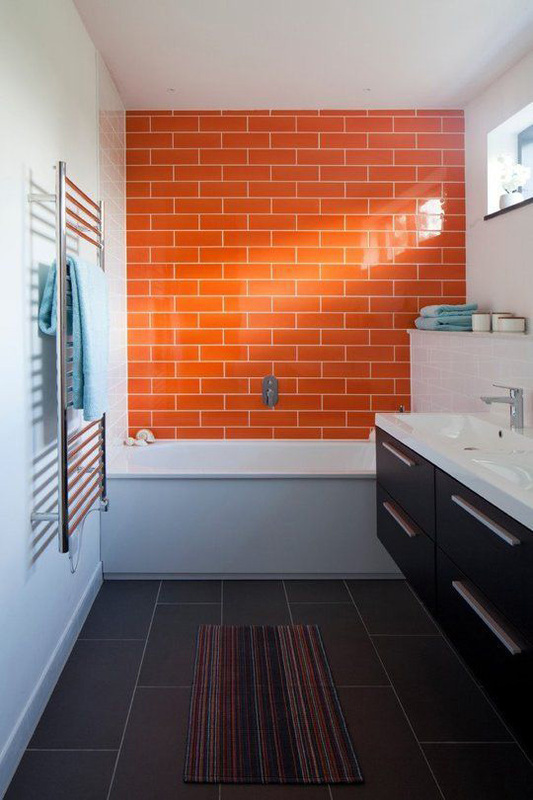 If you don’t have the courage to use orange tones in other areas of your home, your bathroom may be the ideal area for this. 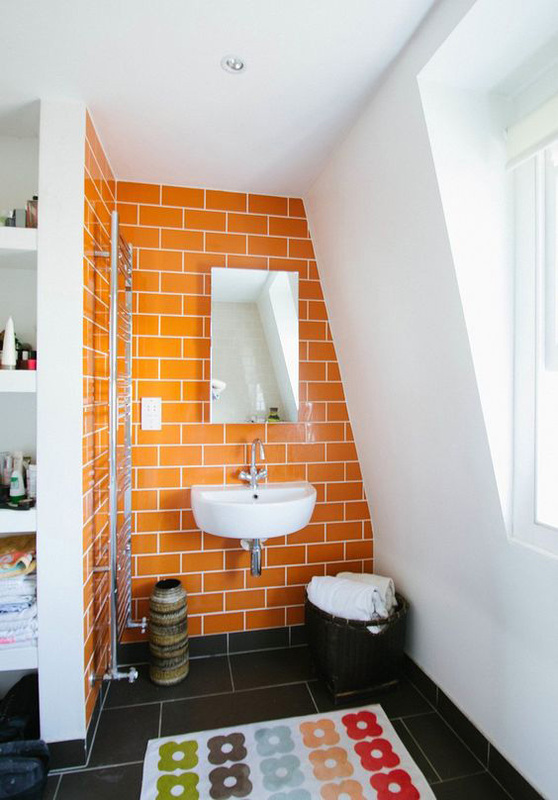 You can make an unusually different design with orange bathroom decoration. 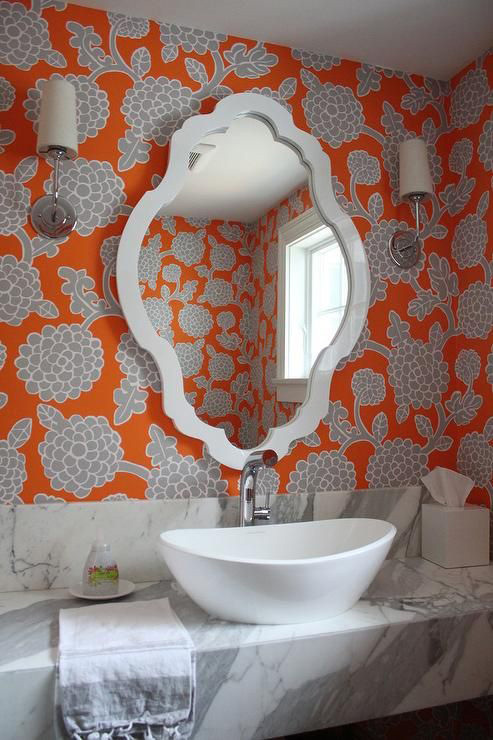 Don’t bring a complete orange bathroom to your mind immediately. You can use this color at certain points in the bathroom to catch a dynamic air. 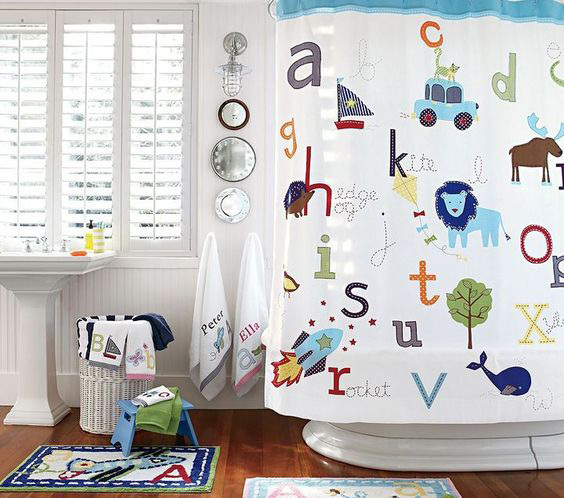 For example, you can create an effective and hot bath in bath towels, shower curtains or small accessories. Orange is also compatible with many colors. 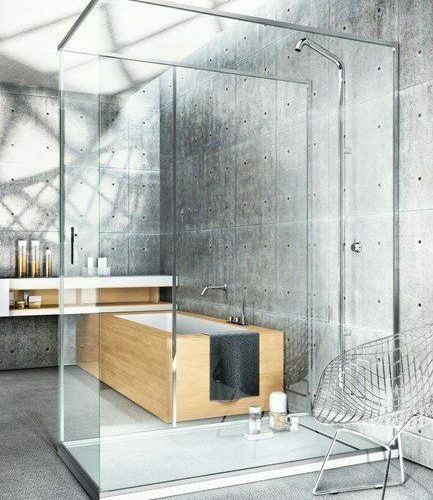 You can create wonderful bathrooms by combining them with white in the easiest and risk free way. 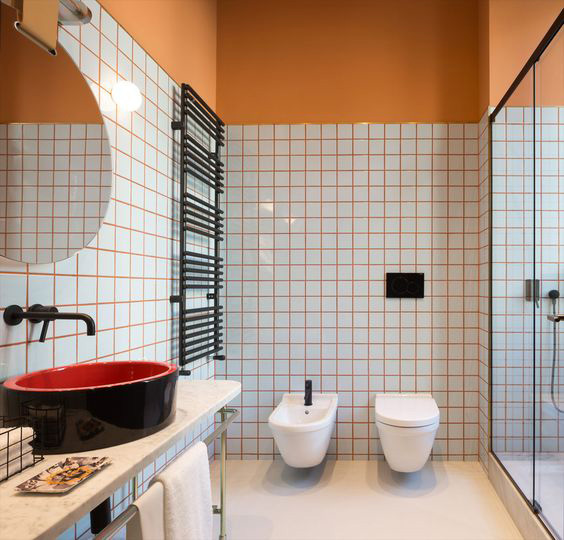 You can create a very stylish style by using the orange and wood tones, which show the effect in every area, regardless of the glossy and matte surface. As with every color, orange has more than one tone. 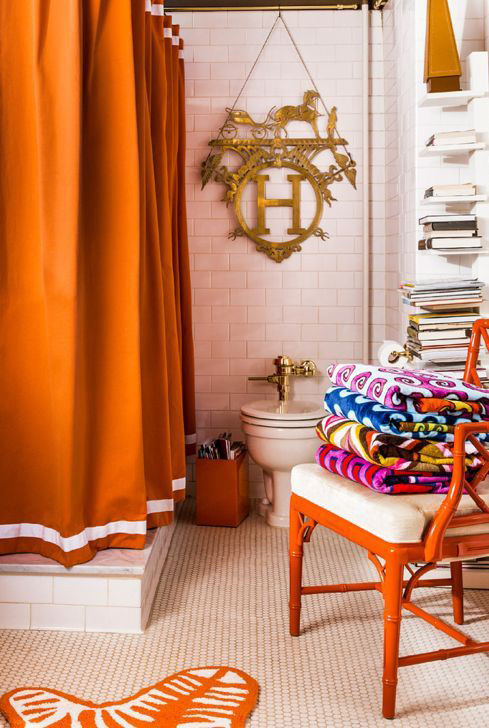 Apricot, peach… When decorating an orange bathroom, you must be sure of the tone you will use. 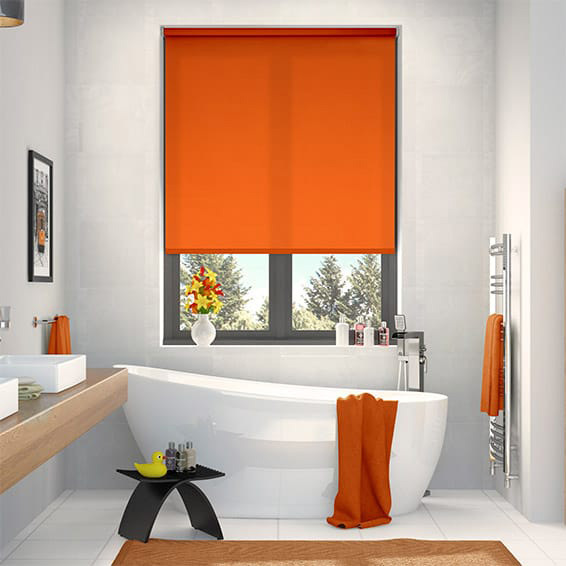 For example, darker shades of orange may not give you the energy you want in your bathroom. Therefore, you must decide the color tone well.